Moving to another country can be more than a little daunting. But moving with a young family has many more considerations – schools, healthcare and generally how your family is going to fit into a new environment. 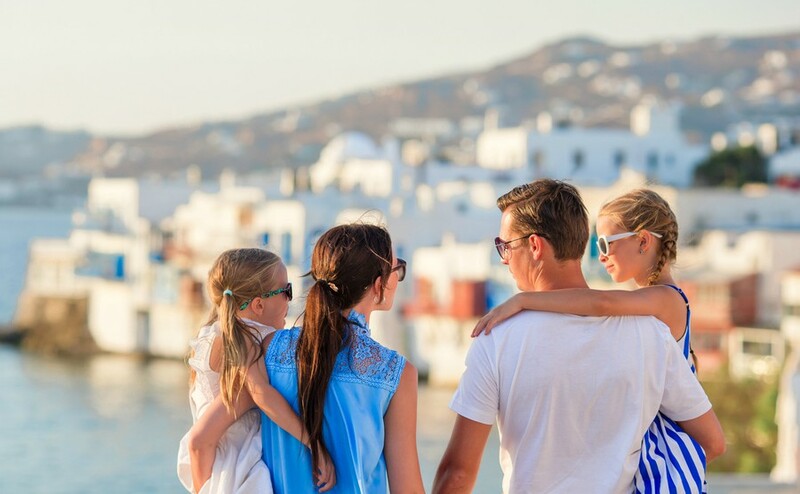 Diana from CorfuHomeFinders explains the practicalities of moving with your family to Greece, and offers some valuable tips on making the move with your family painless. 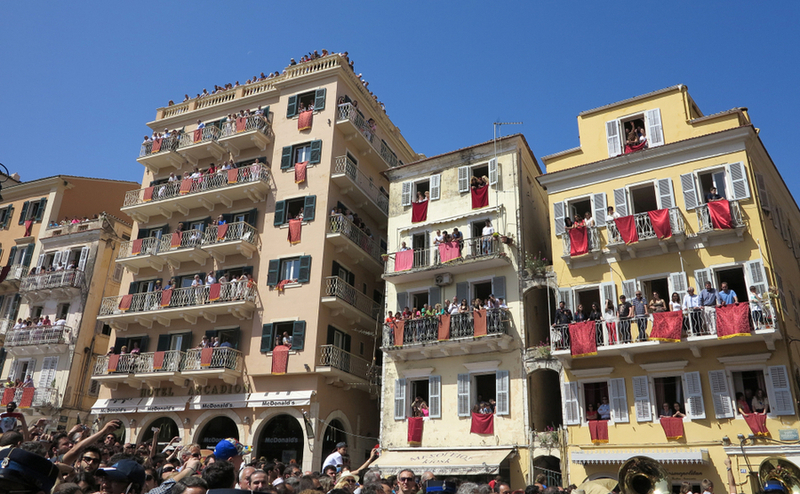 We’re more than half way through Lent, and many Greeks are looking forward to Easter. This year it coincides with the Church of England, but that’s where many of the similarities end. For a start, it’s a much more important date in the Greek calendar than for many British people. And you probably won’t be spending it gardening or spring cleaning! So what can you expect? As Greece’s recovery from the financial calamity of the past decade continues, we look at what is happening to Greek property prices right now. 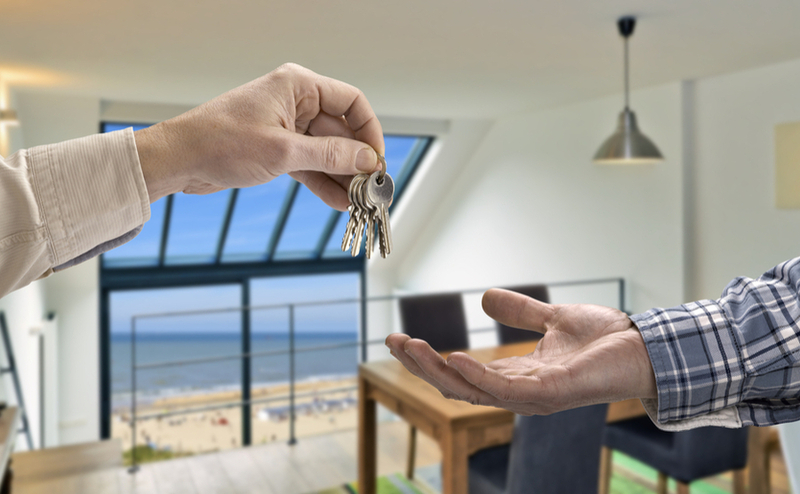 It’s not just in homes that there are more than encouraging signs, in many sectors of the property market the recovery is not just continuing, but gathering pace. 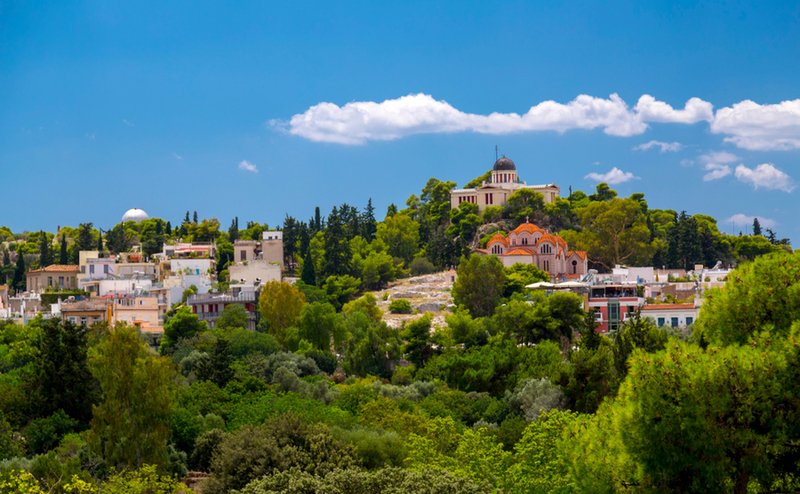 What’s happening in the luxury property market in Greece? It has long been a popular choice for luxury home buyers. 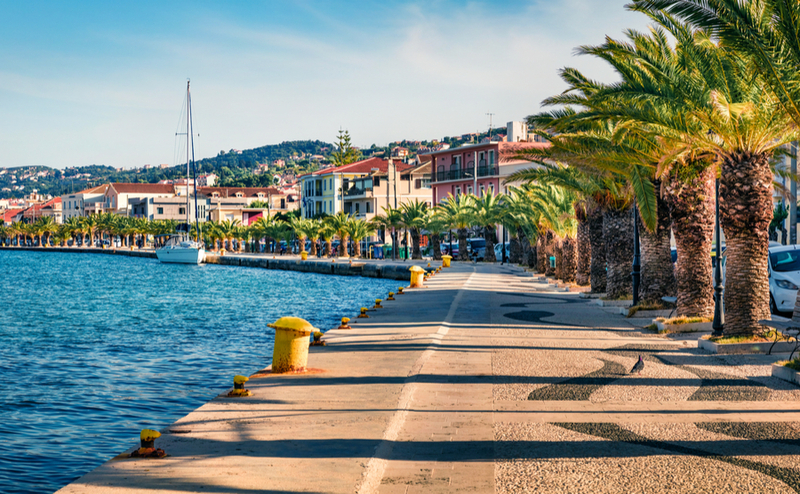 And it’s easy to see why; few places quite match the beauty of these Mediterranean islands, or the art and history that appeals to those with a taste for the finer things in life. What’s more, a big budget goes much further here. So what will €500,000 buy you in Greece? So at last you own a dream home in Greece. Open a bottle, invite the neighbours round! Well, before all that you have to deal with the utilities in Greece and pay a few bills. If you imagined that Greece is blighted by bureaucracy, you would be right. But the good news is that there is always someone to help you. Could you spend winter in Greece? If you’re dreaming of life in Greece, but don’t want to leave the UK full-time, a winter holiday home could be just the ticket. You could spend winter soaking up the Greek sun, then make a tidy profit letting it to holiday-makers in summer. 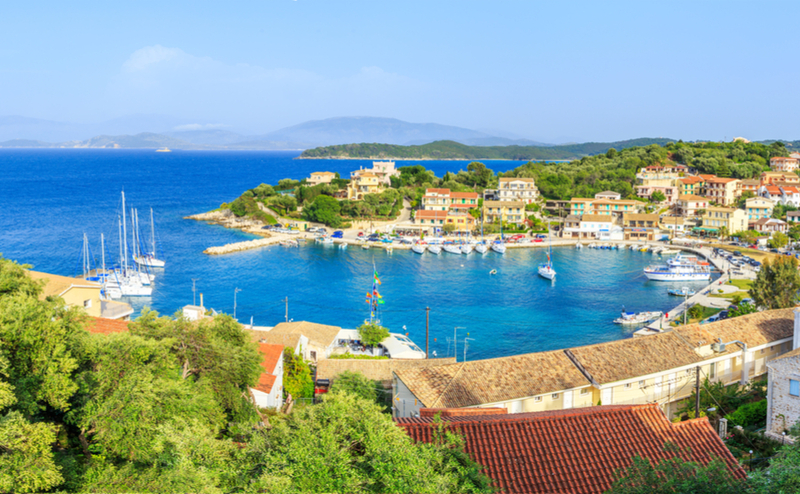 Plus, you could even get EU residency by buying a Greek holiday home above €250,000 – so what are you waiting for? How does a detached home with a swimming pool in the tranquil surroundings of the Cretan countryside sound to you? 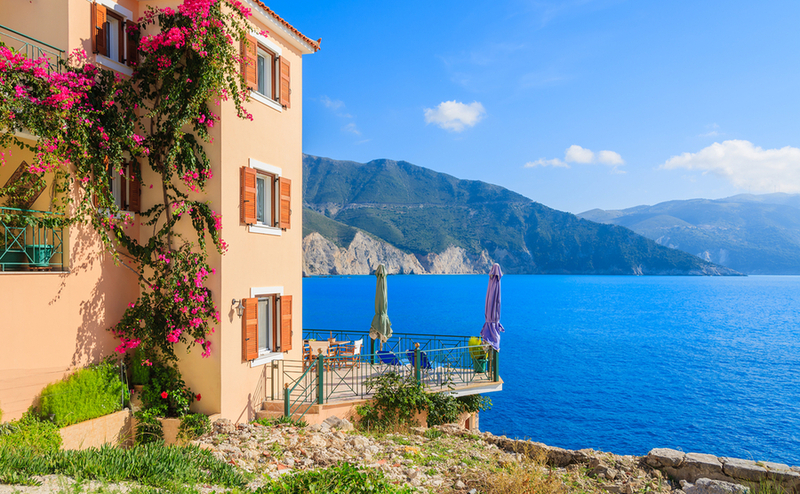 What about breakfast on your own terrace with panoramic views across the Myrtos Gulf to the hills of Kefalonia? Or your own apartment in Athen’s buzzing Holargos district? This week, we’re looking at houses in Greece for €250,000 – and you’d be surprised what you can get! Congratulations! You have just bought your dream home. 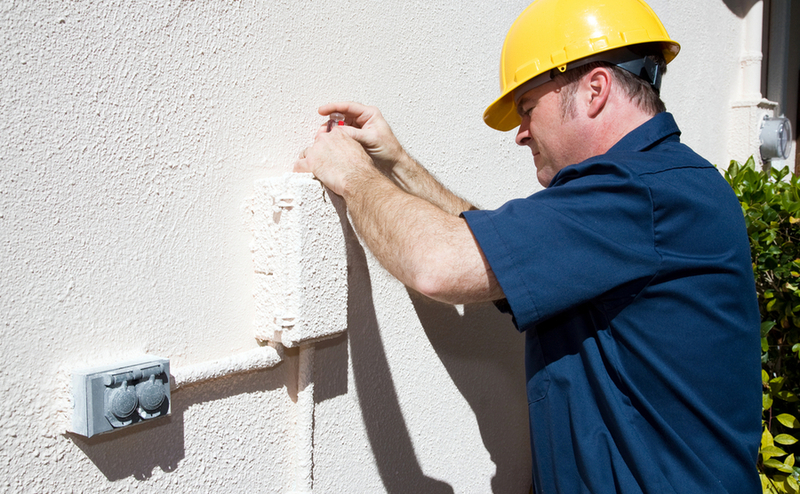 The first thing to do now is to think about maintenance, from pools to gardens to guest services for holiday lets – how do you keep everything? 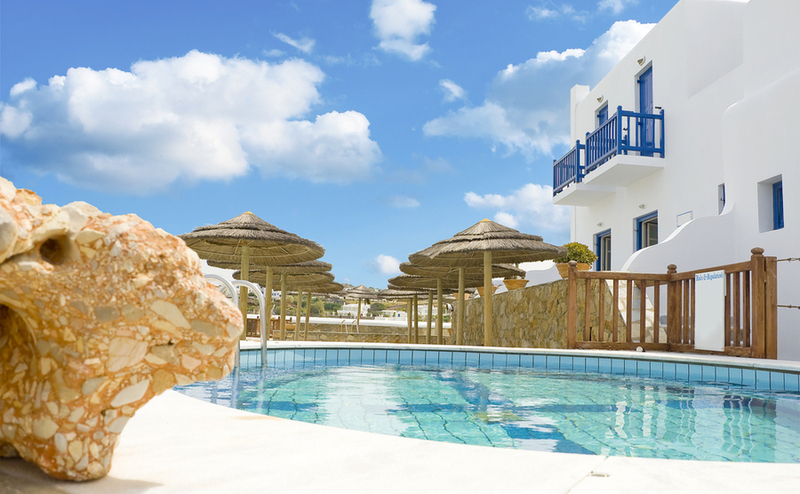 Here’s how to manage a property in Greece, whether you’re living there or renting it out. We have the same right to buy in Greece as the locals – and will continue to do so after Brexit, like other third-country nationals from places like Australia. The buying system in Greece is different to the UK, so make sure you follow our outline to keep everything on track.